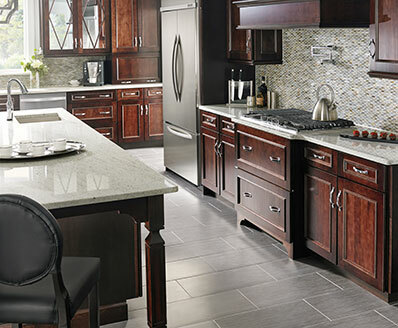 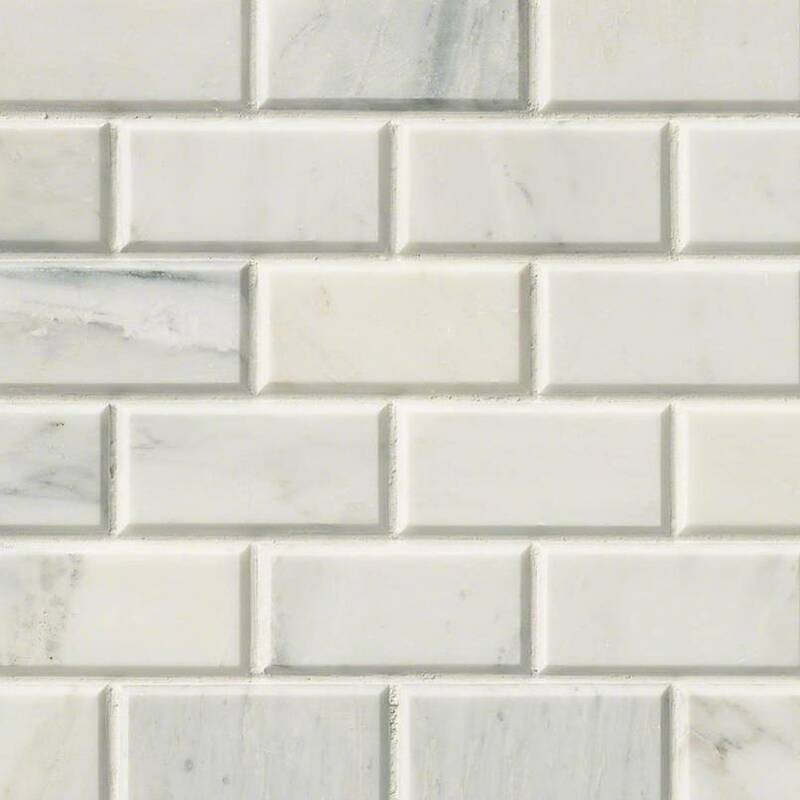 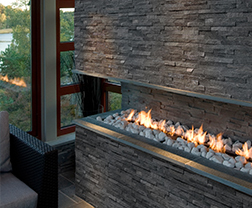 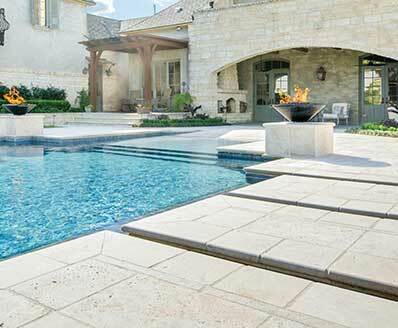 Arabescato Carrara Marble 2x4 Honed and Beveled Mosaic tile sheets feature a white background with soft gray veins. 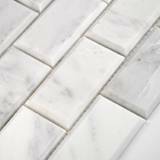 These beautiful marble subway tiles are easy to install as 18 tiles are on each sheet, and they are designed to fit together flawlessly. 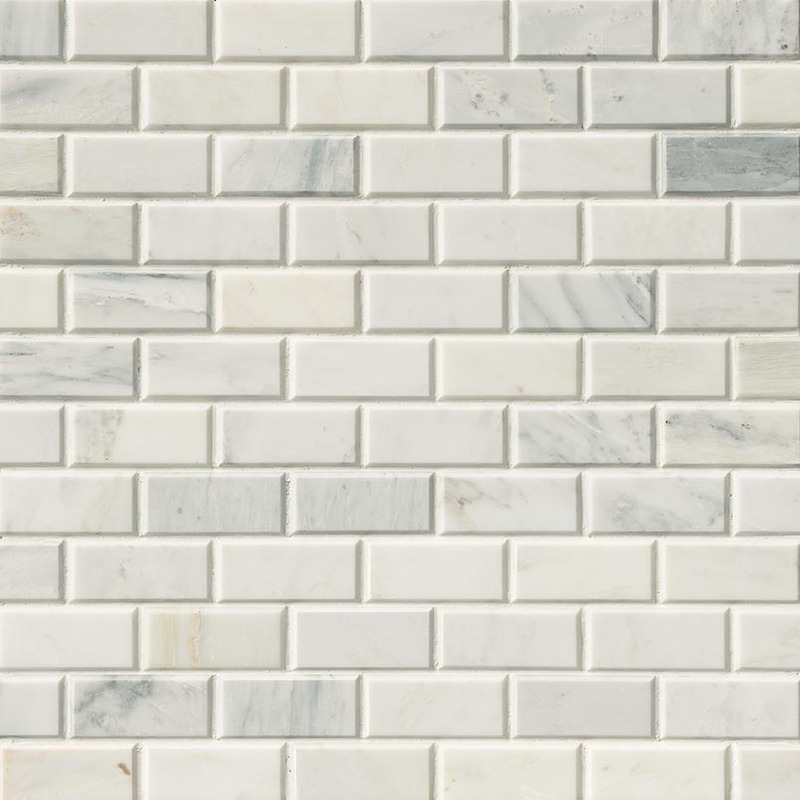 Use these mosaics to create stunning floors, countertops, backsplashes, accent walls, shower surrounds, and other projects.